LOS ALAMOS, NM, April 11, 2019 /24-7PressRelease/ — Dugan’s Travels Names 2019 Five Star Agents. 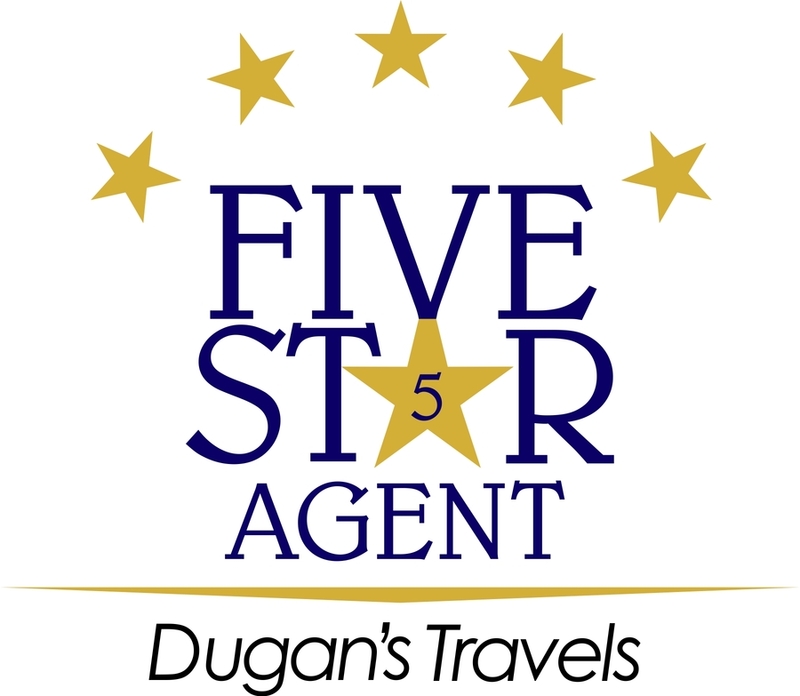 Dugan’s Travels named 33 agents as Five Star Agents for 2019. Five Star Agents are selected based on their service to clients, sales, and commissions during a 12-month period. Jennifer Dugan, CFO of Dugan’s Travels, and the team at Dugan’s Travels applaud these agents for their exemplary achievements. * Attended one or more exclusive Dugan’s University seminars. “Everyone at Dugan’s Travels wants to recognize Dugan’s top agents and acknowledge their hard work, tenacity, and determination to grow their businesses. Dugan’s is having another great year and looks forward to welcoming even more Five Star Agents as more agents achieve their dreams of owning a successful travel business,” says CFO Jennifer Dugan. The Five Star Agents are announced annually to recognize Dugan’s top agents. Five Star Agents are recognized in many ways including the use of the Five Star agent logo for correspondence and marketing materials, a discount on Dugan’s University registration, an invitation to a recognition dinner at Dugan’s U events and a Five Star Agent Retreat. 2019 marks the 20-year anniversary of Dugan’s Travels live event series, of which the Five Star Agent Retreat is a part. Coined “The Celebration Year: An Event 20 Years in the Making,” Dugan’s Travels will host a total of 5 separate events throughout the country, all of which provide professional development opportunities for their hosted independent agents. 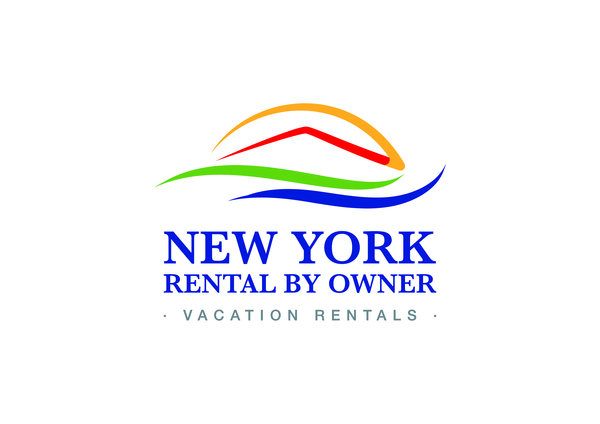 Dugan’s Travels is a hosting agency for independent travel agents and is a member of IATAN, CLIA, ARC, OSSN, and Travel Leaders Network. Jennifer Dugan, a travel agent since 1994, started Dugan’s Travels to be a work-at-home mom yet remain a part of the travel industry. Dugan’s offers agents the ability to build a business while working at home and offers both low startup costs and a generous commission split. Dugan’s Travels was founded in 1997 and began hosting agents in 1999. 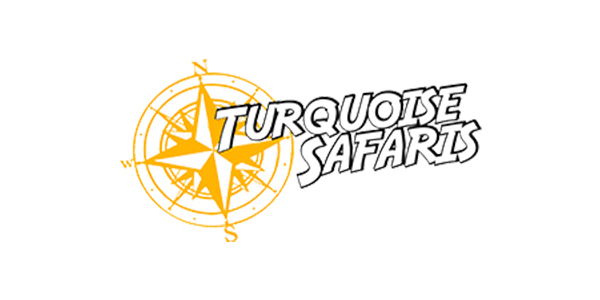 Dugan’s Travels has received many awards including Presidents’ Circle with Travel Leaders Network, Platinum Funjet 500 Club Agency, Crystal Preferred Partner with Apple Vacations, and Best of the West with Sandals. Dugan’s Travels is a member of IATAN, CLIA, ASTA, and PATH. For more information please visit www.travelathome.com. 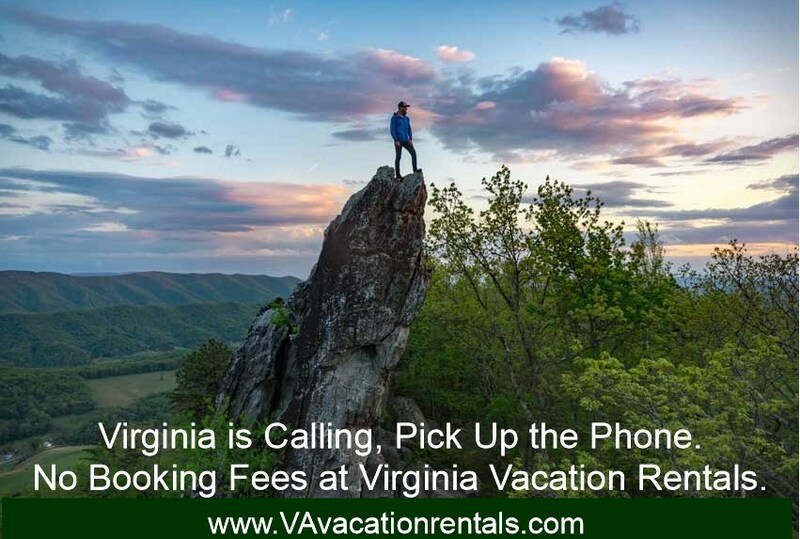 Find Your “WanderLove” at Virginia Vacation Rentals!